The copyright is the most boring page in the book. Readers tend to skim through them. Self-published authors tend to spend more time on other obvious design concerns, like the cover. A short, sweet, and plain copyright page will suffice. I’ve written dozens of books (mostly math workbooks, but a few science books and even books about self-publishing), and today I felt a bit bored with the typical copyright page. So I gave it a little thought and tried something different. In the picture above, I put my copyright ‘paragraphs’ into 3D blocks of assorted sizes and then stacked them together. It’s different, anyway. I’m using blocks for headers, too, so these blocks will fit in with the rest of the design. 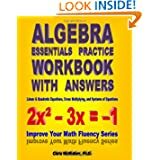 The algebra and word problems were the easy part of this book, so I put some time into the design. It’s not as plain as my original math workbooks. My books have progressed in other ways, too. My earliest math workbooks simply provided hundreds (or even thousands) of problems with answers. They were plain-looking, no fluff workbooks, but some of my favorite comments were from parents, stating that their kids felt like they were doing ‘real’ math. 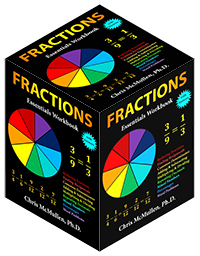 With my most recent books, I include full solutions in addition to answers. This is helpful for some parents, but also helps the student who arrives at a different answer. Sometimes the ‘different’ answer turned out to be equivalent to the book’s answer: For example, 1/squareroot(3) is the same as squareroot(3) / 3 (if you rationalize the denominator). 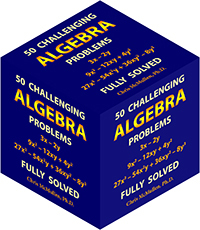 Unfortunately, some online algebra programs don’t rationalize the denominator, so in rare cases, students believed that the book was ‘incorrect’ (just because I took the extra time to rationalize the denominator, factor out perfect squares, and all the other work that math instructors prefer to make answers look tidy), not realizing that the book’s answer was equivalent to theirs. By working out the full solution (with explanations) in the back of the book, I hope to eliminate some confusion. Every little bit helps. The cover doesn’t sell the book. The cover can attract readers to check the book out. 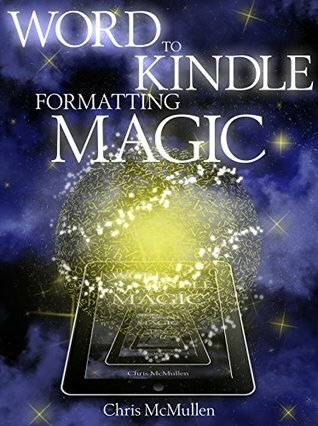 The description can entice readers to Look Inside. But it’s the Look Inside that plays a pivotal role in the closing rate: What percentage of customers who visit the product page actually purchase the book? For a typical book, just 1 out of 1000 (or more) customers who see the book’s cover will actually visit the product page, and just 1 out of 100 or so customers who visit the product page will purchase the book. I’m not talking about bestsellers. I’m talking about an average book that sells once a week or so to a stranger. You put these ratios together, and it takes 100,000 strangers to see the book to make a purchase. Such traffic is at Amazon. But if 100,000 people see your book in one week, you really want more than just 1 of those customers to purchase the book. Here is the folly of the typical newbie author. They see it the other way around. The newbie author who is only selling 1 copy or so per week, on average, to strangers incorrectly concludes that there isn’t much traffic seeing that book on Amazon. Actually, 100,000 or more people probably see that book per week. Don’t blame Amazon. Blame the cover, description, Look Inside (and then most important of all, is the content wonderful enough to earn recommendations? that’s the key to long-term success). A book that will sell like hot cakes has such a good cover (and relevance to the target audience) that 1 out of a few hundred (instead of a thousand) customers who see the cover will check it out, and will have a compelling description and Look Inside such that 1 out of 10 (or better) customers who see the book purchase the book. First of all, this book sells much better because the click-thru rate and closing rate are much better. But then Amazon rewards these metrics, which give the book enhanced visibility. And then if the content lives up to customers’ expectations, word-of-mouth recommendations will give this book long-term success. 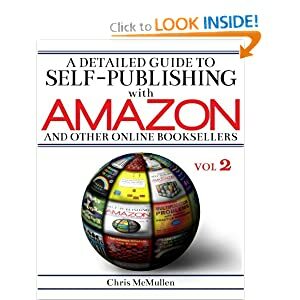 So self-published authors strive to find cover appeal, write great descriptions, and provide compelling content at the beginning of the book. But those other sections of front matter, they matter too. Look how hard we worked to perfect this book for you. We even put time and effort into the boring copyright page. That’s they kind of message you want to send. You want some of your front matter to pop. For a novel, it probably won’t be the copyright page. For some nonfiction books or children’s books, even the copyright page can pop. Why not? Unfortunately, sometimes Amazon ‘skips’ pages of the Look Inside for print books. I’ve occasionally had a pretty cool picture somewhere in the front matter that didn’t show in the Look Inside. But when the customer opens the book at home, it will be a nice surprise. Strive to perfect the entire book. That way it won’t matter which pages show up in the Look Inside. If you want to see a copyright page that really POPS, check out this book by Victoria Kann. If you make illustrated books and you have amazing drawing skills, this should be right up your alley.